Fits any case with interior dimensions of 40"l. x 13"w. x 4.5"h.
Rifle case need repairing? 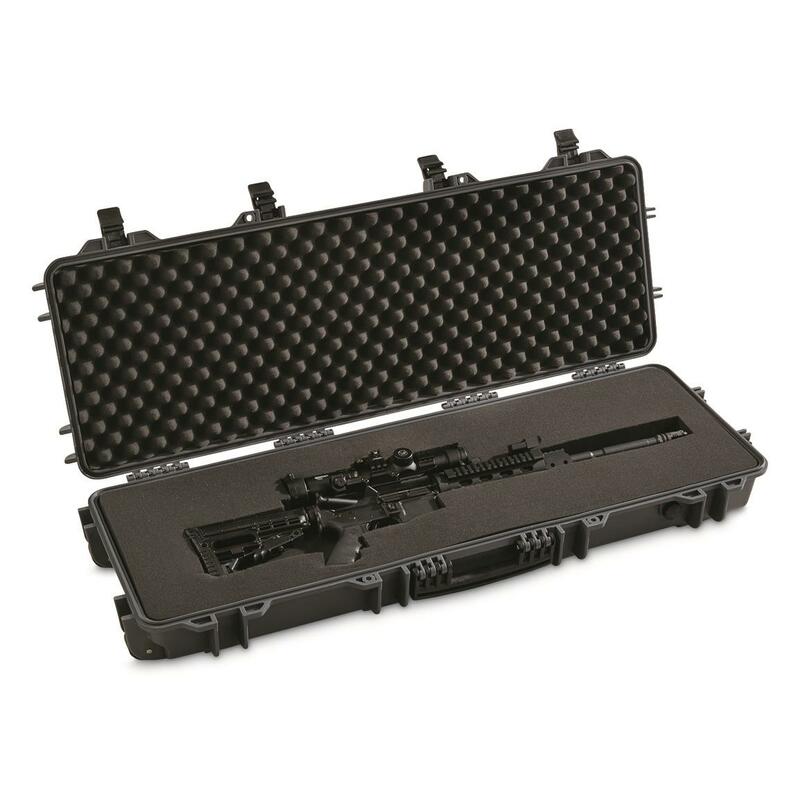 Make it quick and easy with this HQ ISSUE Tactical Hard Case Replacement Foam. 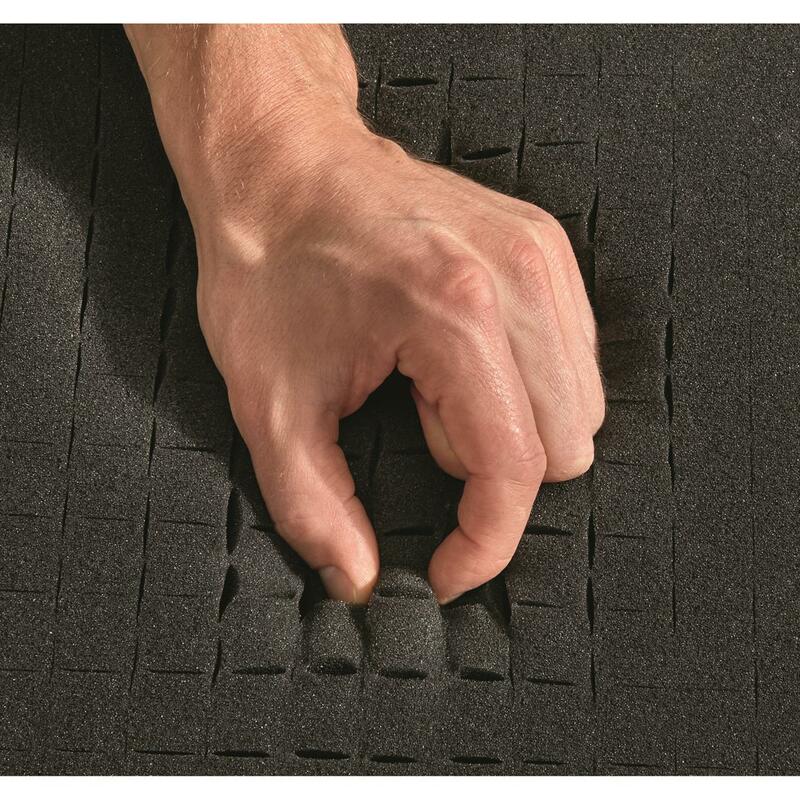 Pre-cut foam padding is designed specifically for the HQ ISSUE® Tactical Hard Rifle Case, but will fit any tactical rifle case with interior dimensions of 40"l. x 13"w. x 4.5"h. Plus, it's incredibly easy to customize thanks to its pick-and-pluck design.